Cyber security is a threat to every business, no matter the size. As Australia’s Leading Managed Security Services Provider (MSSP) Seccom Global brings highly customised, cost-effective IT security solutions to protect your organisation. Our personalised approach ensures that you receive the best security expertise, catering to the specific needs of your company. Our range of cyber security products and services can help you negotiate the risks of operating a business in a world dominated by the Internet. As trade and commerce increasingly rely on smooth and safe online interaction, Seccom Global stands at the absolute forefront of internet security. With our broad spectrum of cyber security services, we’re well positioned to help you with the specific security requirements of your business. Our solutions can be provided as either fully managed (opex) solutions, customer owned (capex) solutions, or a combination of the two. Our Security Operations Centre monitors and manages the cyber security solutions we provide 24 x 7, for your peace of mind. is our Managed Firewall service that ensures your company’s data is kept secure. Protect your organisation at the email level with our cloud-based email security service. is a completely managed off site disaster recovery and data protection solution that offers 24×7 support and alerting, customer premise equipment options. 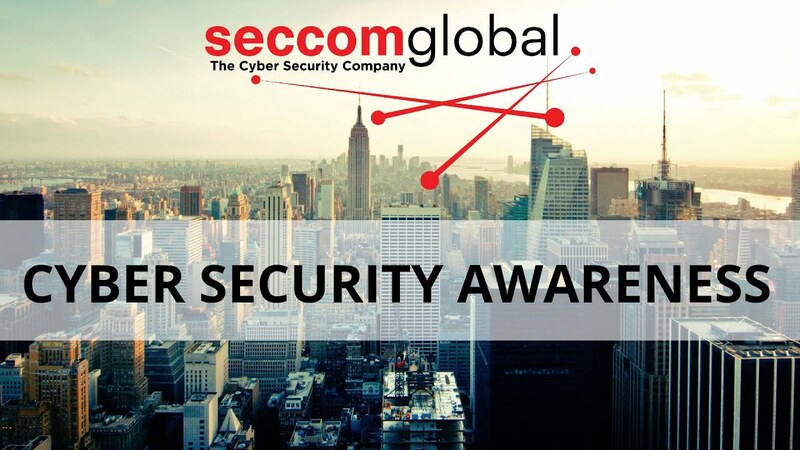 is Seccom Global’s cloud based solution, designed to assist our customers protect their websites from internet based threats. A Seccom Global managed IP telephony service provides a comprehensive solution including telephony design, build, transition and operation, with remote and onsite management on a 24×7 basis. Protect your organisation from the leading cause of cyber security breaches – Insider Threat. is our Managed Secure ISP which delivers supreme internet access and In the Cloud solutions, allowing you to save money, increase your network bandwidth and deliver flexible business strategies. provides Virtual Private Servers and hosted services on demand in a secure and stable environment, reducing your capital expenditure, staffing costs and security risk. is a powerful, cost-effective and seamless way to implement and take advantage of the many benefits to be found with our SIEM security solutions monitoring your network. Seccom Global’s consulting and auditing services provides the expertise and information needed to allow you to identify, monitor and control your security exposures. Seccom Global shared a post. @FortinetPartner honors @Seccom_Global Global w/ Top Partner Award at #Accelerate18! !